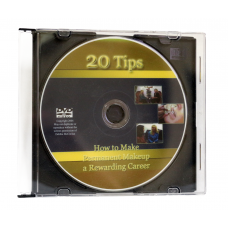 This three-in-one DVD can help you!! Learn the most popular colors that ladies request, increase your selection of colors by knowing how to mix additional popular colors with just a few colors and what colors every permanent makeup artist should carry. This video further helps with diagrams and pictures on how to draw on and enhance brows, eyes and lips. 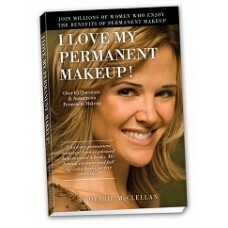 A great video for the professional makeup artist technician. Video features expert advice and training by Debbie McClellan, an industry expert with years of experience and thousands of procedures under her belt. 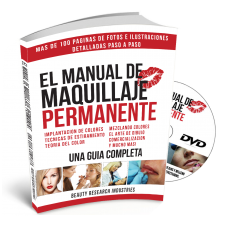 Perfecting your Permananet Makeup Procedures for Brows, Eyes and Lips DVD - Rotary VersionThis educational DVD is for technicians and future technicians. You will find close-up views of procedures as ..